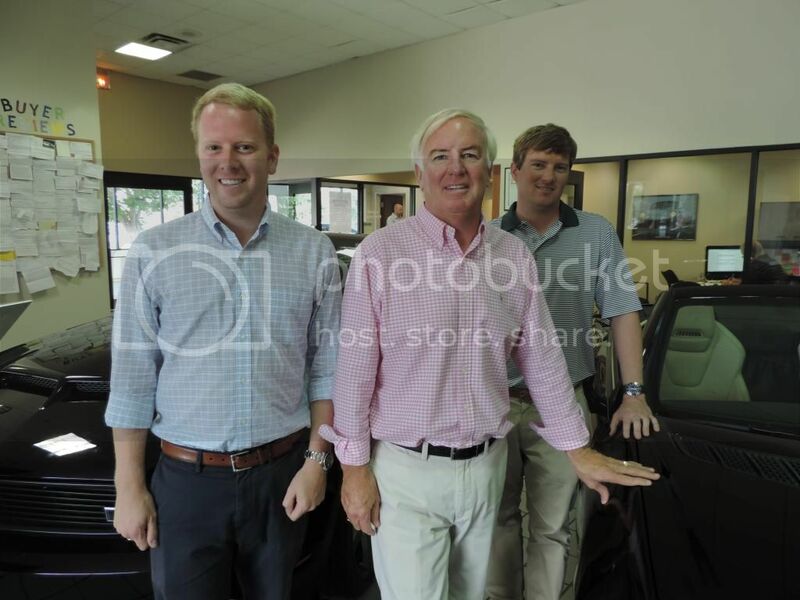 Huddy Hyman, Haywood Hyman and Thomas Hyman are the owner/operators of Hyman Bros Automobiles and have been involved in the automotive business since they were 15 years old. Haywood (Pictured right), 33, graduated from University of South Carolina with a degree in Hotel, Restaurant, and Tourism Management. Thomas (Pictured left), 32, graduated from Auburn University with a degree in Entrepreneurship and Family Business. Haywood and Thomas are the third generation of their family in the automobile business started by their grandfather, Haywood Hyman Sr. in 1946. Both Haywood and Thomas can be found in the stores daily. They do most of the buying, appraisals and also enjoy interacting with customers. Hyman Bros. also owns the Land Rover franchise in Richmond, VA, the Mitsubishi franchise in Richmond, VA a Mazda franchise in Newport News, VA, Hyman Bros Nissan-KIA, and Hyman Bros. Subaru in Richmond, VA. All of our New and Pre-Owned inventory can be viewed on this website. Thank you for considering Hyman Bros. for your next automobile purchase. You will be blown away with the exceptional condition of our low-mileage used cars!